Oliver meets the irreverent and unpredictable Anna only months after his father Hal has passed away. This new love floods Oliver with memories of his father who following 44 years of marriage came out of the closet at age 75 to live a full, energized, and wonderfully tumultuous gay life. The upheavals of Hal's new honesty, by turns funny and moving, brought father and son closer than they'd ever been able to be. Now Oliver endeavors to love Anna with all the bravery, humor, and hope that his father taught him. 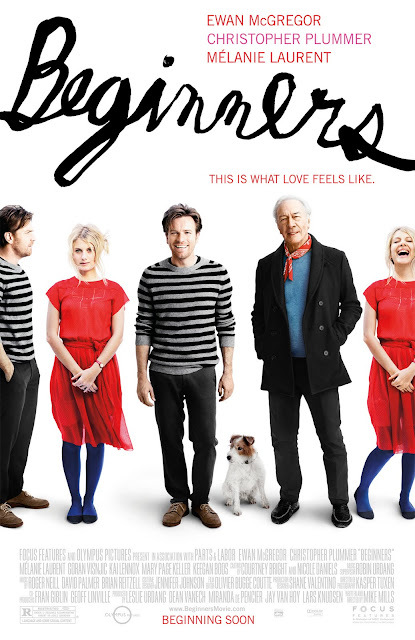 Beginners is a film written and directed by Mike Mills, and is based partly on his own life. 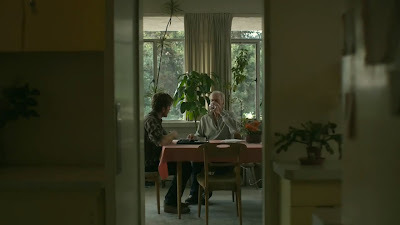 It is his second feature following 2005's Thumbsucker and premiered at the 2010 Toronto International Film Festival. Having been infatuated with Mélanie Laurent since her breakout role in 2006's Je vais bien, ne t'en fais pas and a fan of Ewan McGregor for much longer than that, I've been looking forward to seeing this one ever since I first heard about it months ago. 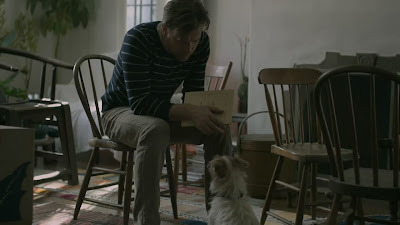 Indie romance films are usually just as formulaic as mainstream ones, throw together a bunch of quirky characters, a life changing situation, sprinkle in a cool soundtrack, and there you have it. 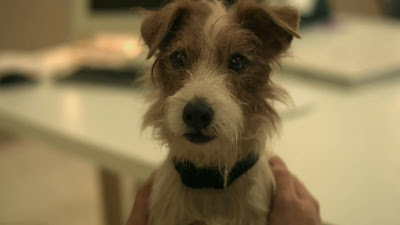 Beginners has all of that, but manages to break out on its own with a smart screenplay, melancholy yet playful mood, and some wonderful acting from the entire cast. The story weaves three different timelines in Oliver's (Ewan McGregor) life. 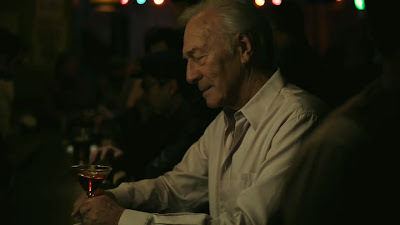 As a young child observing his parents' relationship, then later during the last years of his father Hal's (Christopher Plummer) life, and in the present as he struggles with the events in his past and with his current relationship with Anna (Mélanie Laurent). All cleverly mixed in with some stylish narrative montages and a serious but not too serious, funny but not too funny delicately balanced atmosphere that feels genuine and never sappy or overly sentimental. Veteran actor Christopher Plummer owns the screen in every scene he's in and might just be in for some nods for best supporting actor come awards season. The impossibly photogenic couple, Ewan McGregor and Mélanie Laurent share a strange chemistry as two sad and lost souls and their developing relationship is fascinating to watch. The highlight for me is the brilliantly charming scene where they meet at a costume party. He dressed as Freud and she as a silent film actress, unable to speak due to laryngitis. The real star of the film though is Arthur, the Jack Russell terrier proving to be more than just a cute plot device, as his subtitled thoughts are some of the funniest lines in the movie. It's not a masterpiece by any stretch, but still an enjoyably heartfelt labor of love with some fine acting. 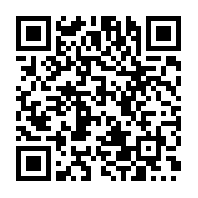 More than you can say about most of the films currently being shown at the multiplex. I agree she was the stereotypical indie pixie dream girl, but for some reason I just related to this story, maybe because I have a crush on the actress, or maybe because I am familiar with losing someone to cancer. i just saw this tonight and thought i'd come see just why you liked it, as a comparison to my experience. you watch a lot of indie movies so you probably know what i mean when i ask didn't you feel it was trying hard to be a little too quirky and indie? and that the female character felt like it was meant for someone like zooey deschanel? and arent all of those characters that are popping up recently just bad copies of annie hall anyway? i agree that it was better than most movies that hit multiplexes though. she definitely beat the one from arthur anyway, at least she had some character and appeared like there might be some depth to her. my thoughts on the story was that it could've been better if it had been an uplifting story about the dad but with a sad ending or a depressing story about loss but with a happy ending. the two together seemed to detract from each other perhaps. Excellent review Bonjour, I am really looking forward to this film, I absolutely love the cast! 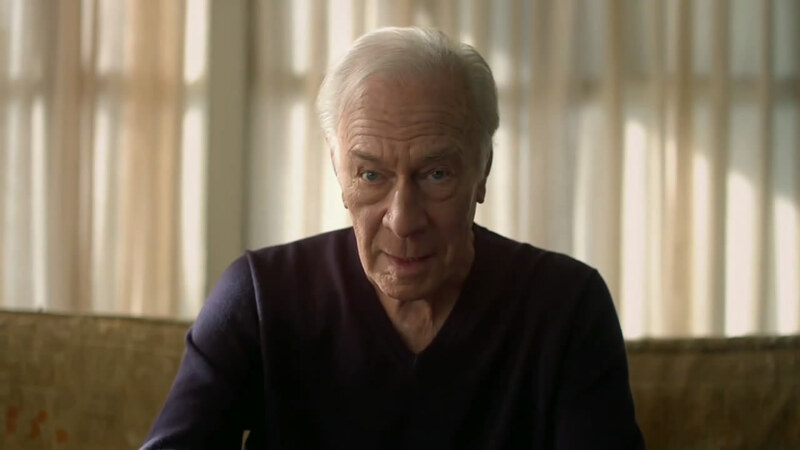 Christopher Plummer does look pretty gay in that poster. It's started, but it hits the town closest to me on August 18th. I'm looking forward to hopefully catching a few movies there!